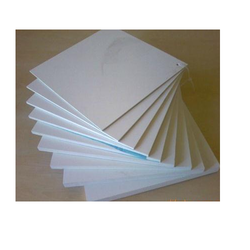 Pioneers in the industry, we offer ptfe moulded sheet from India. 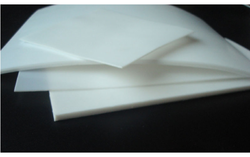 Prominent & Leading Manufacturer from Ahmedabad, we offer ptfe skived sheets and ptfe skive sheets. 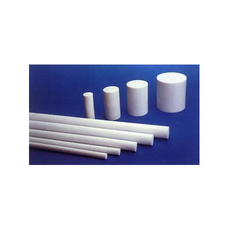 Prominent & Leading Manufacturer from Ahmedabad, we offer ptfe rod, carbon filter rod and ptfe square rod. 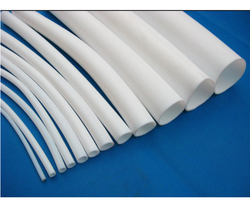 Leading Manufacturer of ptfe extruder rods from Ahmedabad. 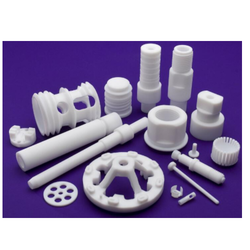 Manufacturer of a wide range of products which include ptfe bush, ptfe sight glass bushes, ptfe t bush and ptfe filling bush. 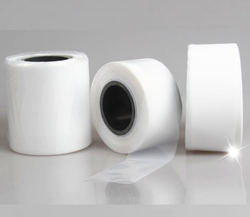 Pioneers in the industry, we offer ptfe tape from India. 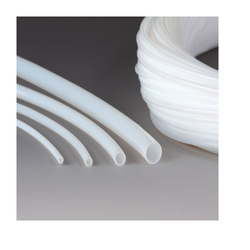 Our range of products include ptfe components, ptfe ball, ptfe bellows, ptfe piston rings and ptfe v ring set. 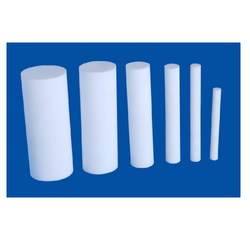 Prominent & Leading Manufacturer from Ahmedabad, we offer ptfe sleeves. 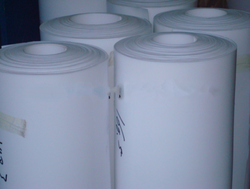 We are a leading Manufacturer of chemically treated sheet from Ahmedabad, India. 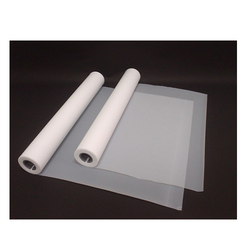 Offering you a complete choice of products which include polytetrafluoroethylene thin film and ptfe thin film. 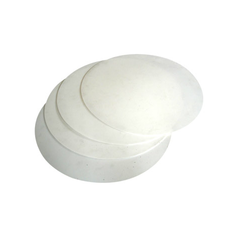 Prominent & Leading Manufacturer from Ahmedabad, we offer ptfe plates. 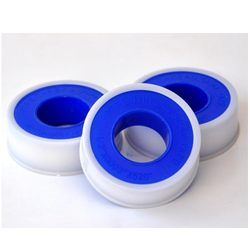 Leading Manufacturer of ptfe bearing pad from Ahmedabad. 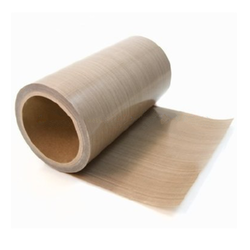 Our product range includes a wide range of customer shape ptfe sheets. 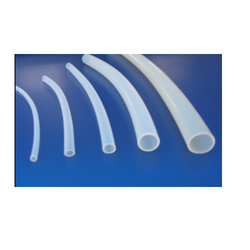 Leading Manufacturer of teflon tubing, teflon rings, teflon bushes, teflon sheets and teflon gaskets from Ahmedabad. 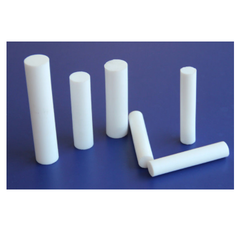 We are a leading Manufacturer of ptfe rod for chemical industries from Ahmedabad, India. 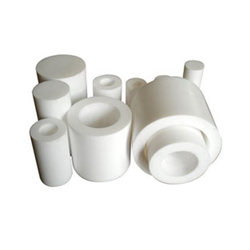 Leading Manufacturer of ptfe bush for electronics industries from Ahmedabad.